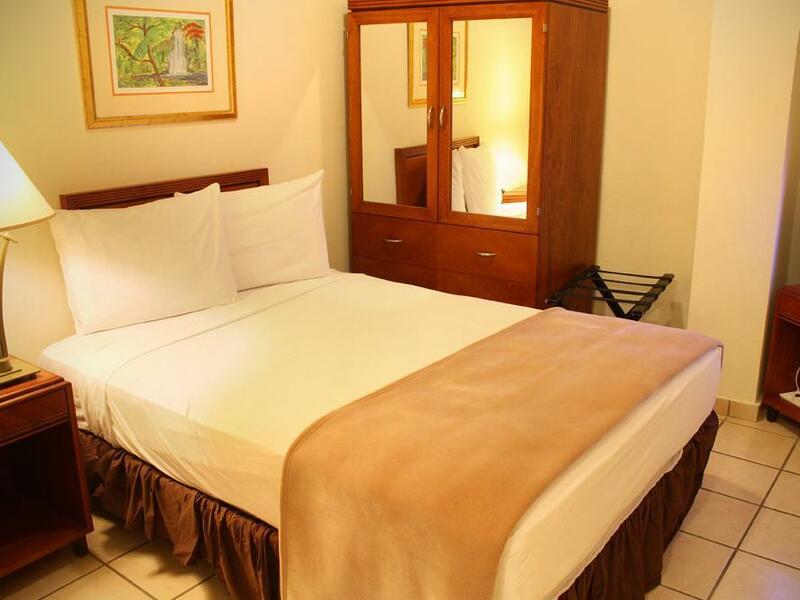 ﻿ Best Price on Hotel Plaza De Armas in San Juan + Reviews! Have a question for Hotel Plaza De Armas? 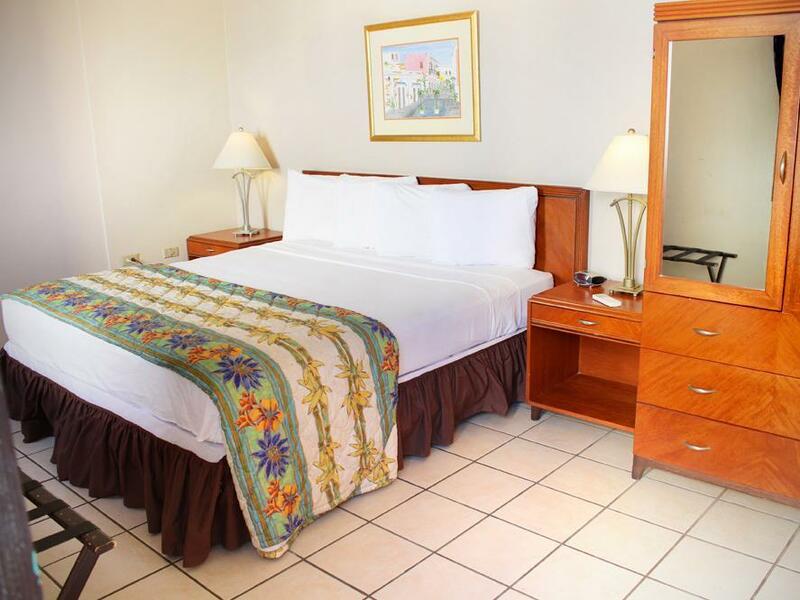 Conveniently located in San Juan, Hotel Plaza De Armas is a great base from which to explore this vibrant city. Only 15 Miles away, this 2-star hotel can be easily accessed from the airport. Visitors to the hotel can take pleasure in touring the city's top attractions: Galeria las Americas, Native & Mystical Corner, Ole Curiosidades. Take advantage of a wealth of unrivaled services and amenities at this San Juan hotel. Guests of the hotel can enjoy on-site features like daily housekeeping, postal service, taxi service, wheelchair accessible, 24-hour front desk. Step into one of 50 inviting rooms and escape the stresses of the day with a wide range of amenities such as television LCD/plasma screen, separate living room, non smoking rooms, air conditioning, wake-up service which can be found in some rooms. Besides, the hotel's host of recreational offerings ensures you have plenty to do during your stay. 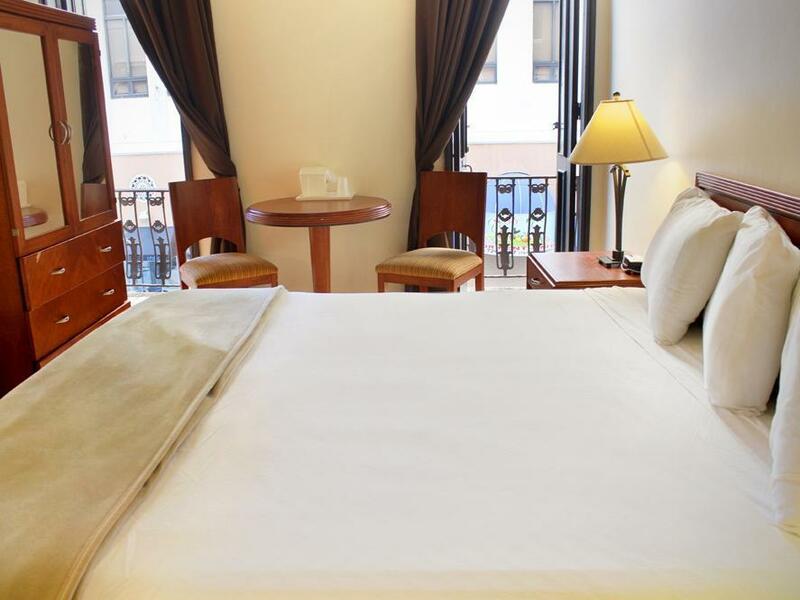 Enjoy unparalleled services and a truly prestigious address at the Hotel Plaza De Armas. We trusted Agoda.com to have actual knowledge of the establishments they push on their site but that is not the case. We had a Booking Confirmation to this place but when we got there, the hotel doors were chained and padlocked. The owner saw us with our confirmation in hand and could not believe that this happened. The hotel has been closed for renovations since last September of 2017. He helped us by calling other hotels for us and eventually found one in old San Juan. He was super helpful and I would certainly recommend that people give them a call at the Hotel Plaza De Armas once they have re-opened. So just to be clear, we never stayed there but their reaction and care about our welfare truly impressed us so I gave them 5 stars across the board. This place was a cute, small hotel in the middle of everything. Great staff as well. Perfect place to spend a night or few nights in Ols San Juan. This is a great little hotel in the middle of Old San Juan. The building is very old, has an extremely small elevator (only one person with luggage can use it at a time), but very helpful staff. The WiFi only works well in the lobby (not in most rooms). The little cafe in the corner of the hotel (Melt) has friendly, helpful staff, and delicious (and creative) breakfasts. The hotel is a bit overpriced for the size of the room. It is very basic. This hotel is more than a 2 star rating for sure. Our king suite was big and clean and the location was EXCELLENT!!! The staff were lovely and helpful but one guy was rude and argumentative (witnessed him arguing with other guests as well when we got there) but we would definitely stay here again though. The hotel was right off the plaza. Perfect location. We were able to walk all over San Juan. Hotel is older and rooms were clean. The location is very convenient for seeing historic San Juan. Although the hotel is not luxurious but the room is acceptable and the bathroom is very clean. I really liked staying at this hotel. It has an absolutely ideal location in the old city, so you can walk everywhere easily. The staff is extremely helpful and friendly. The room was clean, with hot water and air conditioning. And the price, for the area, is not too bad. The restaurant on the first floor has very, very good food - It's called "The Blue Bistro". Wifi is available but I only got reception in the hallway and the lobby, not my room. The only minor drawback was having no window in my room, but how much time do you actually spend there? So all in all, a good place to stay. I highly recommend it.